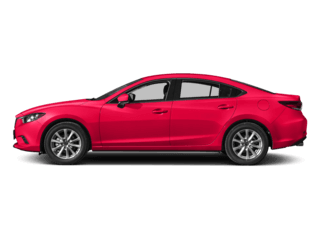 If you’re looking for a new Mazda, you’re in luck because we sell New and Pre-Owned Mazda Vehicles to drivers from Naples, Bonita Springs, and Cape Coral, FL. We’re a perfect match! 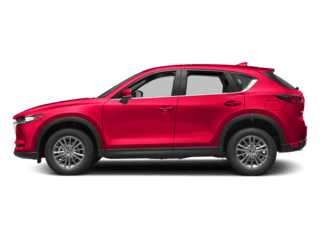 Our Naples car dealership is packed with all of the new Mazda vehicles you know and love, offering a great combination of an extensive inventory and outstanding customer service you can find in Southwest Florida. Mazda vehicles are known for superb driving dynamics, providing you with a thrill every time you start the engine. The friendly staff at our Mazda dealership makes sure that you have all of the tools and knowledge you need make the right decision when shopping for a new vehicle. Between our new Mazda inventory and our used cars, Naples drivers have plenty of vehicles to choose from. A superior shopping experience is nothing new for Naples drivers familiar with our dealership. 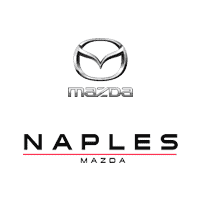 Founded by Richard Myers in 1972, Naples Mazda has been serving the Naples area faithfully for years. You can still expect that same dedication to your satisfaction from Naples Mazda as a part of the Morgan Auto Group. 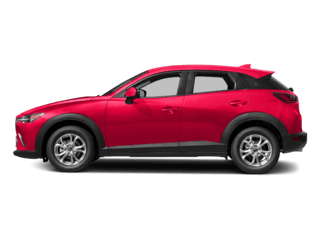 Visit Naples Mazda to test-drive a new Mazda vehicle today. 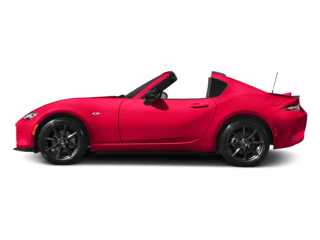 At Naples Mazda, we can take care of all of your automotive needs. 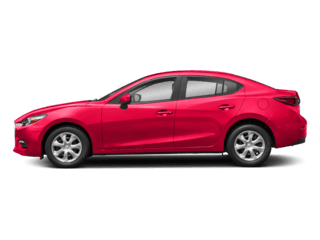 From the sporty Mazda3 to the family-sized Mazda CX-5, we have the new Mazda models you’re looking for. You can test-drive any of them when you visit our Mazda dealership today. Looking for a more experienced driving partner? At our used car dealership, Naples drivers will find all sorts of vehicles ranging from luxury to utility. If you’re comfortable with the vehicle you’re currently driving, that’s not a problem. Keep it running as good as new with our Mazda Service Center. Our service department is full of expert technicians who are well-trained to take care of anything from routine maintenance to complex repairs. Our Finance Department takes what typically is the most frustrating part of the car-shopping experience and makes it simple and easy. Getting a car loan or a car lease has never been easier than when you visit our Naples, FL car dealership. 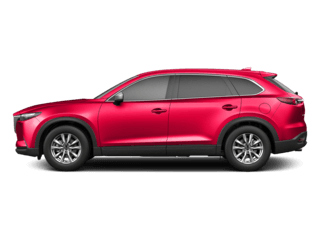 To learn more about all of the services that we offer at Naples Mazda, drivers in Cape Coral, Bonita Springs and Naples, FL can visit us today. As has been the case for decades, you can expect a shopping experience unlike any other when you visit Naples Mazda. We’re proud to continue to bring our tradition of excellence to every interaction with you. Our Naples, FL dealership offers great customer service with your convenience in mind. We offer a host of amenities to make your experience as pleasant as possible. Our customer lounge includes free Wi-Fi, a playroom for children, video games and more. The conveniences even extend to your home. Our website features a Trade-In Calculator, a Pre-Approval Application and more. Visit our Naples car dealership to get the shopping experience that you deserve today. No matter what your automotive needs are, we’re ready to help. 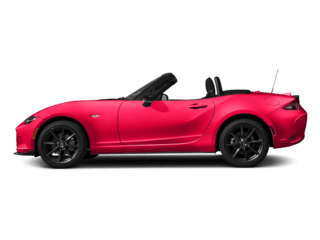 Naples Mazda serves Bonita Springs, Naples, and Cape Coral, FL. You can find us behind Lowe’s near locations to shop, eat or find entertainment. Visit us today!